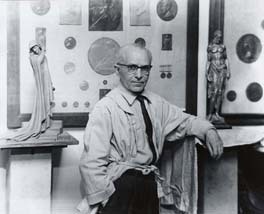 Anthony de Francisci was an Italian-American sculptor who designed a number of United States coins and medals. 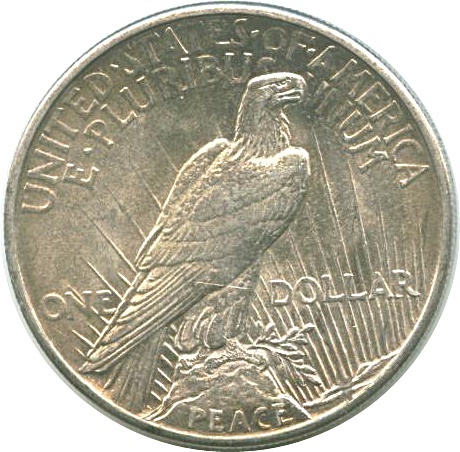 His most famous design was the Peace Dollar, which was first minted in 1921. 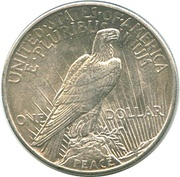 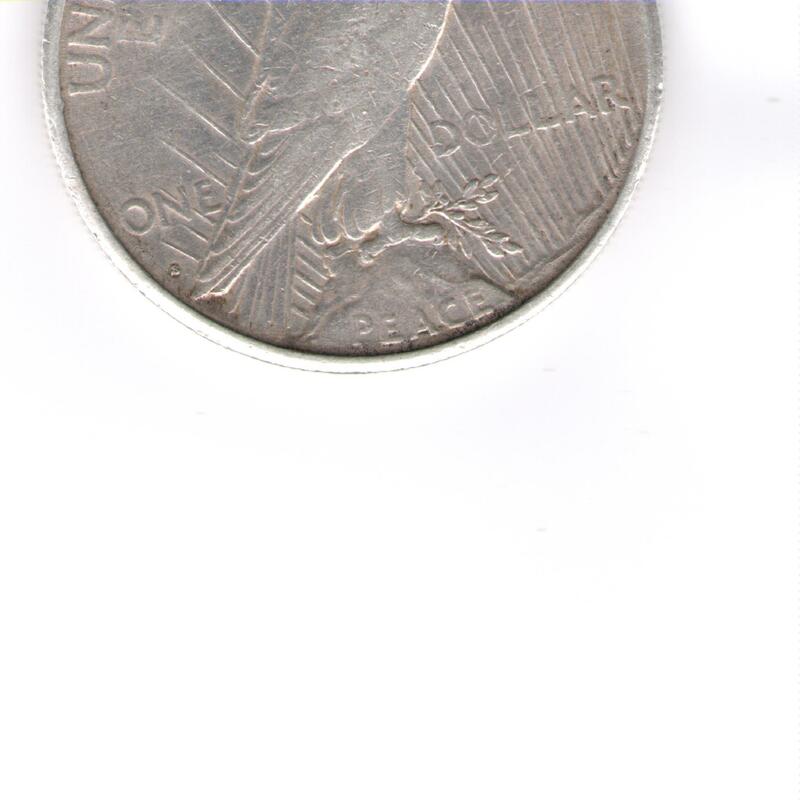 Mint-mark, if present, is found on the reverse below the "O" in ONE just left of the eagle's folded wing tips. 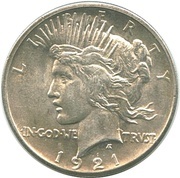 1928 S 1,632,000 29.46 large "S"
1934 D 1,569,500 large "D"
Catalog › United States › 1 Dollar "Peace Dollar"